Sophisticated leather goods are the calling card of the modern gentleman, and where better to start than a refined wallet. If sifting through crumpled receipts or searching for a particular credit card sounds familiar, Christmas is the perfect excuse for a wallet refresh. A new design, whether for your cards or cash, makes a perfect gift, and we have plenty of styles and shapes to meet every need. For traditional elegance, look no further than our Black Leather Bi-Fold Wallet. 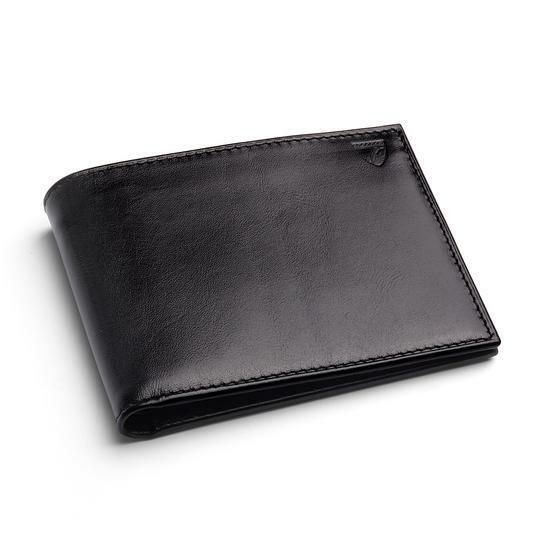 Hand-crafted from smooth black Italian calf leather, it opens and closes without buckles or buttons for quick and easy access to your cards and cash. Our Compact Trifold Wallet is generously proportioned, featuring an identity card window, six credit card slots and a large note section. 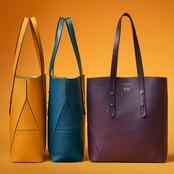 Choose a smooth cognac shade to add a distinguished touch to everyday wear. 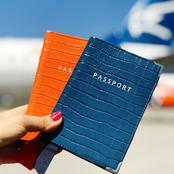 Never lose your Oyster card or travel pass again with our ID and Travel Card Case. 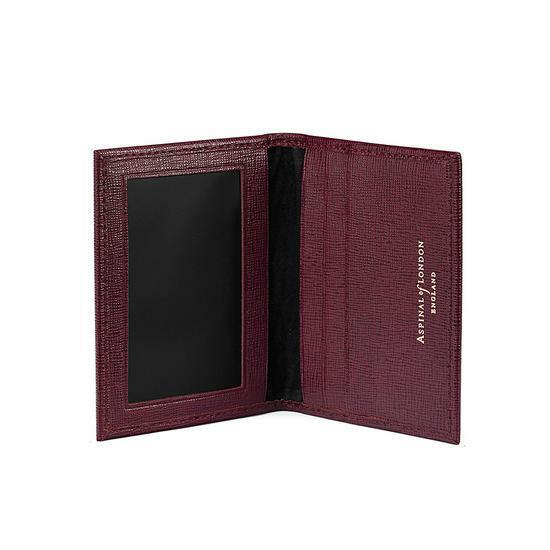 Hand-crafted from burgundy Italian saffiano leather, this design presents a window to display ID cards, alongside secure slots for cards and notes. 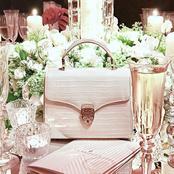 This minimalist design is lined with our grosgrain silk and can be personalised with up to four initials. 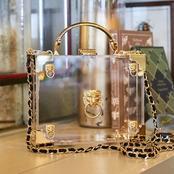 Crafted in a traditional horseshoe design, our coin holders provide ample space to neatly carry your loose change. 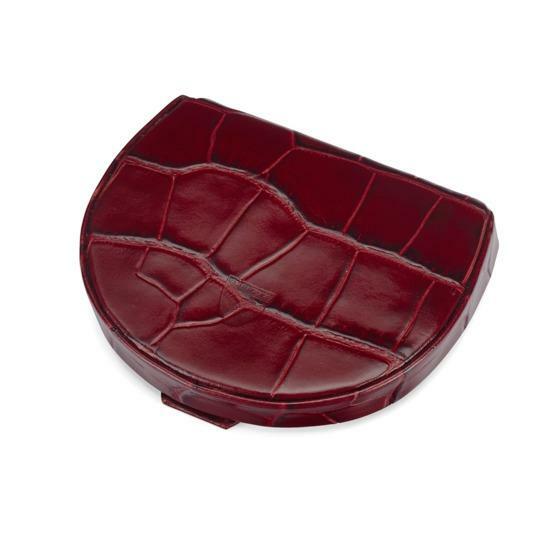 This durable Horseshoe Coin Holder is hand-crafted from beautiful deep bordeaux red croc print Italian calf leather. 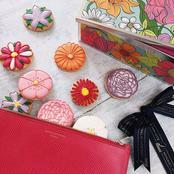 Available in a selection of rich shades, these handmade leather essentials make wonderful gifts. A simple yet stylish Credit Card Holder is a truly elegant way to carry daily essentials. 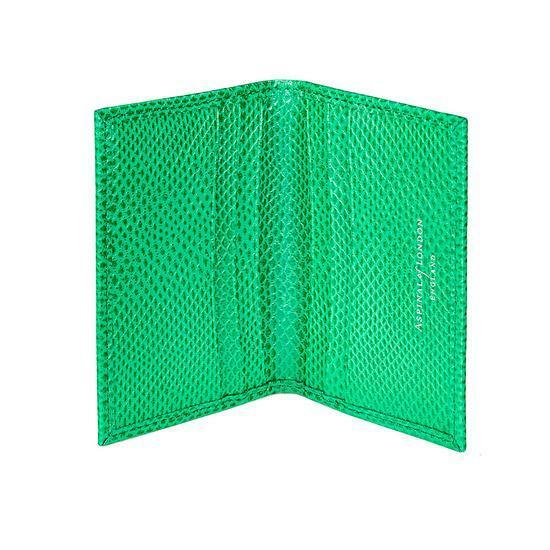 Our range is hand-crafted from the finest vegetable-tanned Italian calf leather and designed in a variety of signature finishes and colours, including this Double Fold Credit Card Wallet in vivid grass green lizard print. 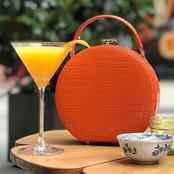 Slimline and softly structured, this is the perfection option for the gent who carries only what he needs. 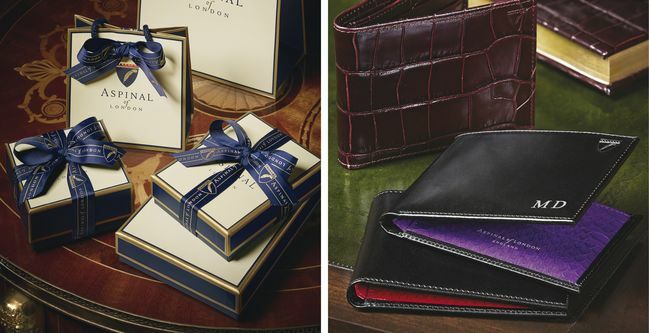 Our hand-crafted fine Italian leather wallets and accessories make an ideal gift for any man in need of a style upgrade. All items in our range are inspired by timeless designs with a twist of modern sophistication, and most can be personalised, making them perfect for popping under the tree this Christmas.